Since the General Election, Labour have been increasingly inward looking as they come to terms with falling horrendously short of shutting the Tories out. Drawing all of the wrong conclusions, the leadership are moving rightwards as they view their defeat in the polls as a sign that they were too left-wing. In reality, the lack of an alternative on offer is really the issue which has seen them falling short of forming the next Government. Labour promised to continue on with the austerity onslaught started by the Conservatives and their now collapsed Liberal Democrat partners and in doing so have been snubbed at the polls. Despite the similarities in their economic strategy, Labour had nevertheless been posing themselves as an alternative to the Conservatives in their rhetoric. This will have undoubtedly swayed many voters who have seen Labour move further and further rightwards but would hold their nose and remain faithful to Labour to “stop the Tories getting in”. It will therefore come as a shock to many of these people to see Labour reveal how far they have degenerated as they have now formally agreed to share power with the Conservatives in Plymouth’s hung council. Labour will no doubt justify this arrangement as a means of shutting the 3 UKIP Councillors out from becoming kingmakers with the Tories now that Labour have lost their majority on the council. If that is the case then Labour will quickly fall to pieces as it is simply siding with what it considers to be the least worst of two bad options. If Labour were willing to take more of a lead and not implement the eye-watering cuts passed down from national level they would probably never have lost their majority on the council but this latest move will only alienate those who will have voted Labour to keep the Tories out. 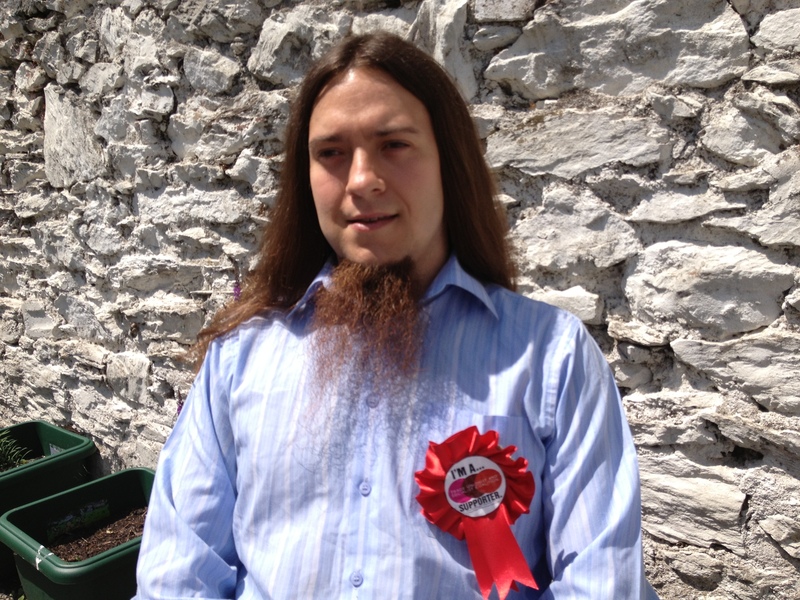 In light of this move, Plymouth’s 3 UKIP Councillors will most likely portray themselves as the rebellious anti-establishment underdogs but only a cursory glance at their voting patterns shows that they are just as much a part of the problem. Having offered no resistance to the cuts by not tabling an alternative budget and even voting against implementing a living wage for all Council staff, it is clear that UKIP in Plymouth are just another brand of establishment offering another brand of austerity. With no illusions in Labour as the reality of this grand cuts coalition will start going about its business of butchering public services, people will very quickly start looking for alternatives. The trade union leaders will now have a very difficult time arguing that Labour are an alternative when the evidence is clearly showing otherwise. 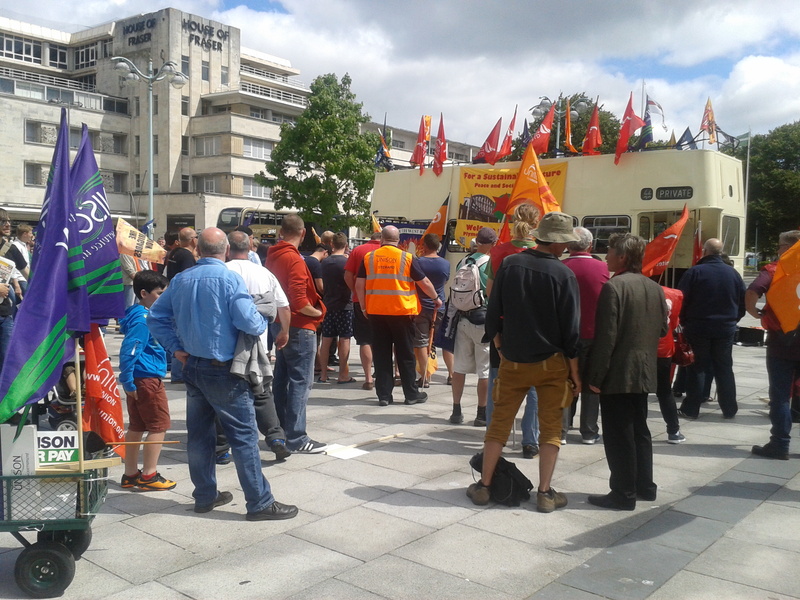 The attacks on jobs, conditions and public services will now come thick and fast and people will be looking for a means of organising to fight back and resist the compounding of an already desperate situation. 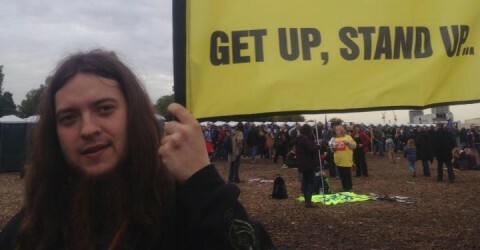 People will not need to look far as the Socialist Party and TUSC continue to campaign for an end to the cuts and the immediate implementation of a £10 an hour minimum wage, standing shoulder to shoulder with workers as they take to strike action. Labour’s collaboration with the Tories shows that they are not in any way an alternative. We can either mourn at the loss of a Party that is no longer ours or we can be part of the building of an alternative that effectively counters what the Tories have in store for us. Now is the time to get involved with TUSC, join the Socialist Party and build a movement to end austerity. Don’t forget to like, comment and follow this blog if you are interested in hearing more political analysis in future posts. 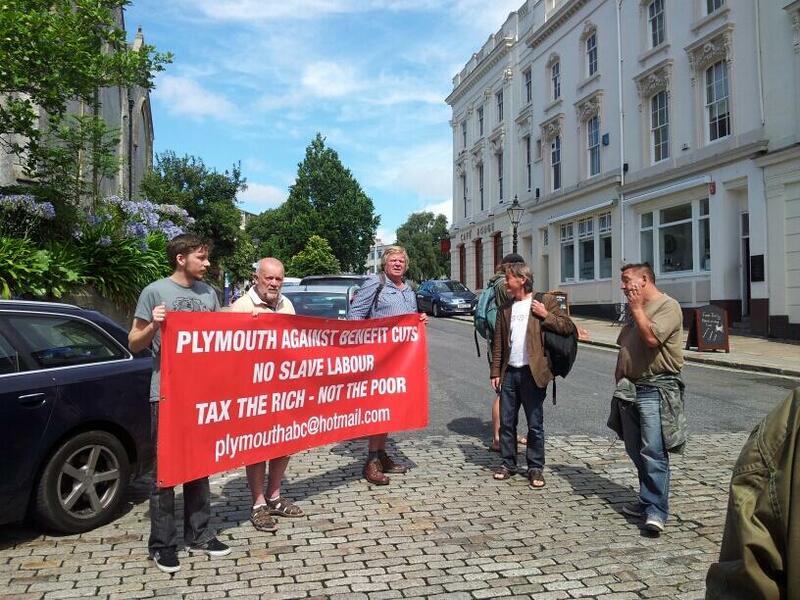 Plymouth City Council has demonstrated, at least in principal, that it understands the concerns of the people of Plymouth and is not completely out of touch, unlike the government of millionaires. This government keeps saying that we are all having to do without and yet while the rest of us face austerity measures, millionaires have just received tax cuts. These measures are ideologically driven by a group of self-servatives who have naught but their own interests at heart. They are using divide and rule tactics to pit public against private sector, Brits against immigrants workers and workers against benefit claimants. The real issue is that the government’s heavy-handed and ideologically driven approach has led to a triple-dip recession. They are incompetent, inconsiderate of the deepening poverty levels that their austerity measures are causing and are only out to line their own pockets. 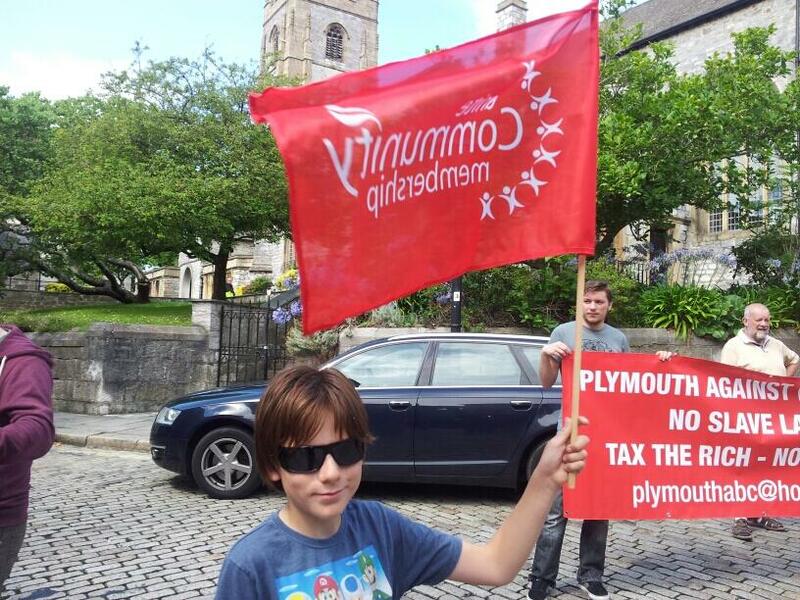 Plymouth City Council has spoken and voted 34 votes to 20 to scrap the bedroom tax. They will now be calling on Iain Duncan Smith and Plymouth area MPs, as will I. The spare room subsidy/bedroom tax and cuts to council tax benefits do not affect me personally. I just know that the policy is brutally targetting the poorest and most vulnerable and my conscience cannot allow this to pass. This is a great victory on our part but we cannot allow ourselves to get complacent just yet. The important thing now is to remain focussed; The Council have moved to call for the scrapping of the policy but that does not make it go away. We now need to focus our efforts on lobbying Iain Duncan Smith and our Plymouth MP’s, particularly as Gary Streeter MP and Oliver Colvile MP voted for the Bedroom Tax (verified by http://www.theyworkforyou.com). 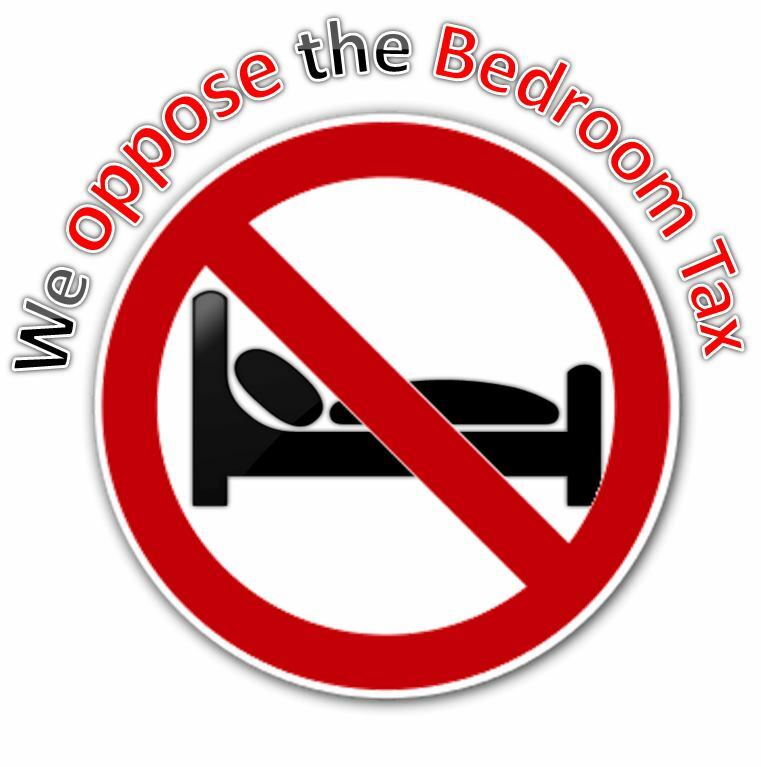 We also need to be mindful that though it is now Plymouth Policy to scrap the Bedroom Tax there is still much to be done to mitigate its effects. We can now try to push for the Council to write to housing associations advising them to reclassify their social housing as a way to get around the Bedroom Tax. We can also write to the housing associations directly to ask that they do so. There is one other point that must be remembered. Cuts to Council Tax Benefits will affect far more than the bedroom tax and requires that people reduce their minuscule budgets even more to accommodate for the extra cost of paying it. This is something that was barely discussed in the full council meeting (dated Monday 22nd April 2013). However, we were informed that the council is willing to use bailiffs to evict those who accrue debts from non-payment of Council Tax. This is a serious issue which needs to be challenged at every avenue. The Labour Councillors spoke out against the injustices and hardships faced by those having to pay the Bedroom Tax. We now need to pressure them to act on their fervent words and expose and oppose the cuts to Council Tax benefit which they have chosen to impose. 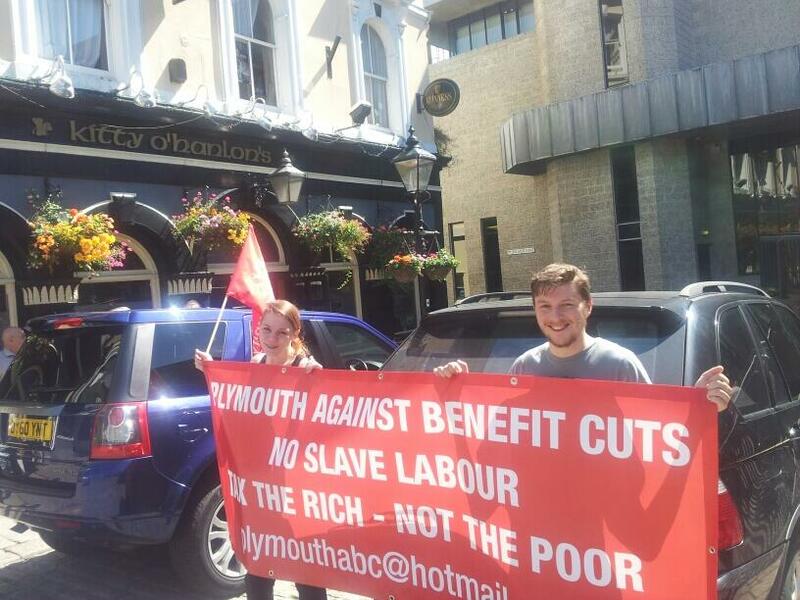 I would like to remind you all that there is a Plymouth Against Benefit Cuts meeting tonight (Wednesday 24th April) at 19:00 in Plymouth Social Club (on Tavistock Place, behind the Central Library) and I hope that many of you can attend, as much to celebrate a victory as to plan our next steps! My thanks go out to all those who have helped to see this campaign through to this point and I hope that with this, our first victory, you’ll be encouraged to help us see these brutal reforms completely and utterly reversed.